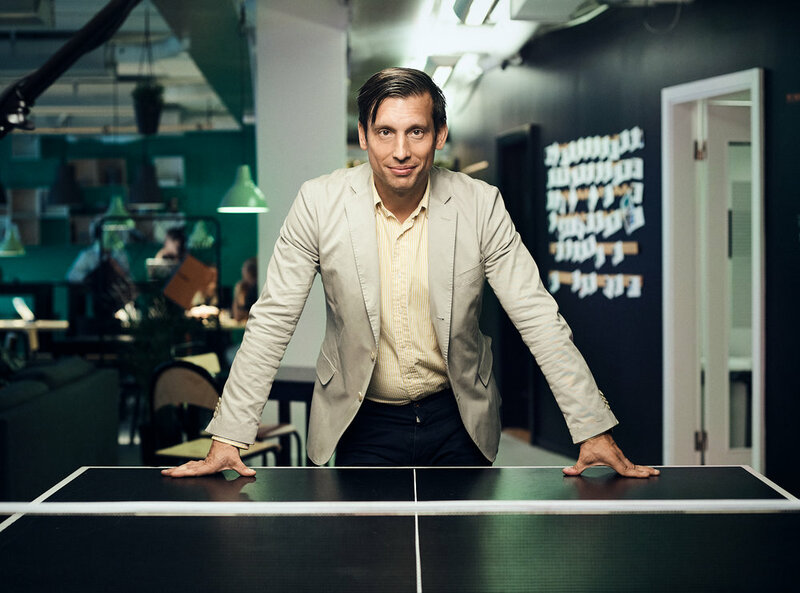 I wanted to share some portraits of the CEO of SUP46 or Startup people of Sweden that I shot last year. A quick paced shoot in the SUP46 coworking space, showing of the newly hired CEO, Daniel Sonesson (not that new anymore, hence we shot this in the summer 6 months ago). If you like these images and want to create portraits on location, send me a e-mail and I will get back to you, and we can create some nice images.